A collaboration between the versatile Metropole Orkest and classy hit-machine Caro Emerald. After having worked together in 2013 they will come together for five swinging concerts in December. A modern ode to retro with a blend of orchestral jazz, ballroom, latin and contagious melodies. 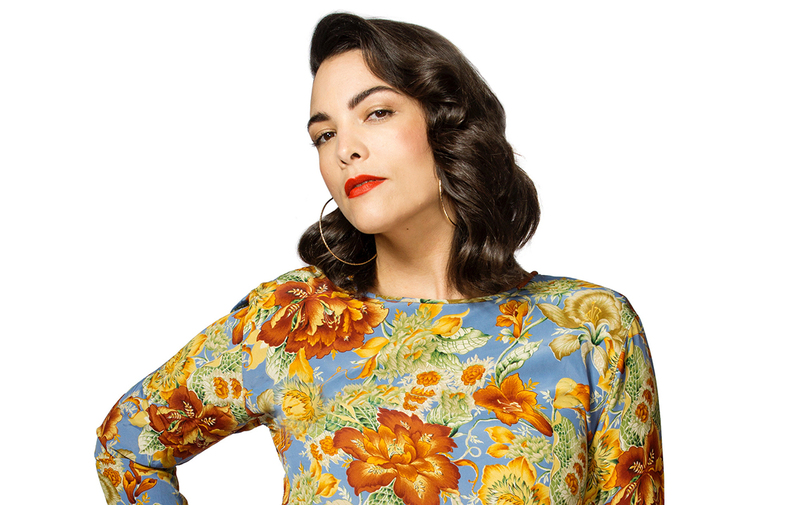 Of course you can expect to hear tracks of the recently released (March) fifties Exotica inspired ‘Emerald Island EP’ and the many known Caro Emerald hits will be played as well. They will sound extra danceable performed by the 50-piece Metropole Orkest.